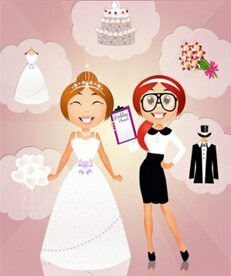 FREE personalised wedding website, table planner, invites, to do list, budget planner, planning tips PLUS the best wedding venues & wedding suppliers. We're sorry we couldn't find any results to match your search. Please try another search on the left, or check out the amazing suppliers we have in your county below. 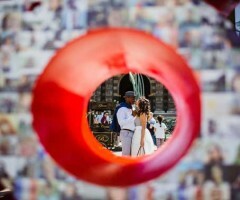 Amy B is a creative wedding photographer based in Greenwich, London. Photography is her passion, which is reflected in her truly unique and beautiful wedding photography. © 2019 LoveWeddings.com - All Rights Reserved.